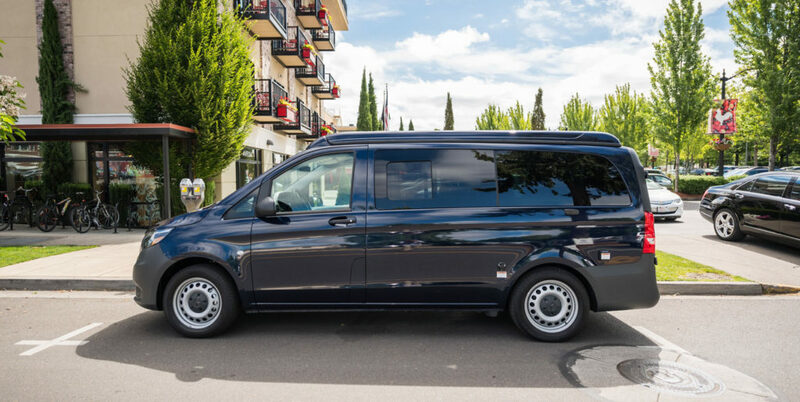 Keystone Coach Works currently offers a Mercedes Metris van to rent. 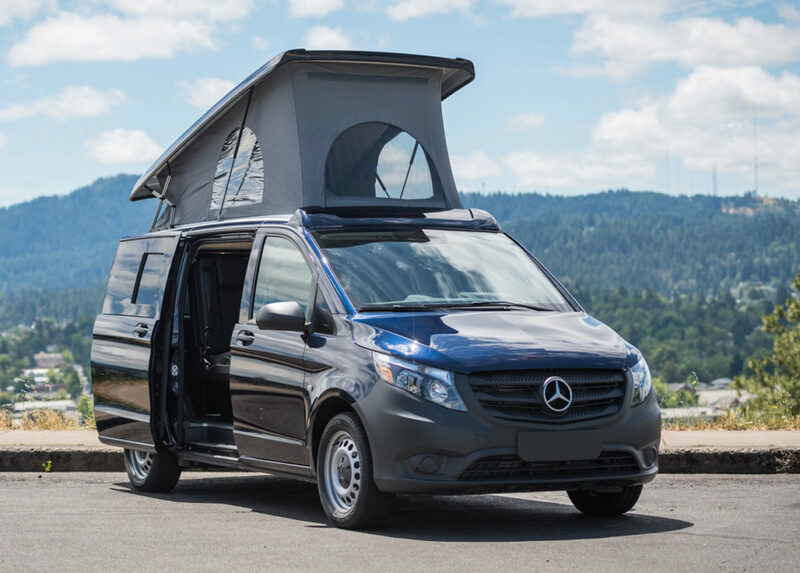 Enjoy a long weekend and travel up and down the coast, view the beautiful areas around Bend and the Columbia River Gorge, or take a trip down to see Crater Lake. Take a longer trip and travel across the country. We offer reasonable rates and if you decide to buy after renting, we’ll apply the paid rental price toward the purchase price. Please call to check date availability to rent. If you purchase the de Leon package we will take off the rental fee.